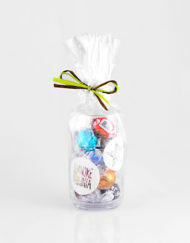 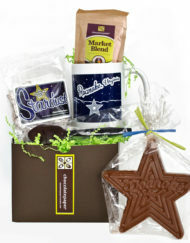 Virginia is for chocolate lovers! 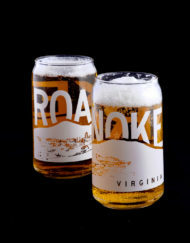 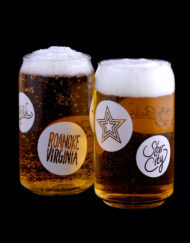 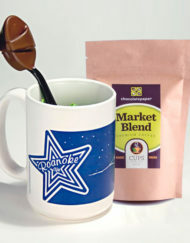 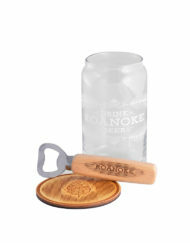 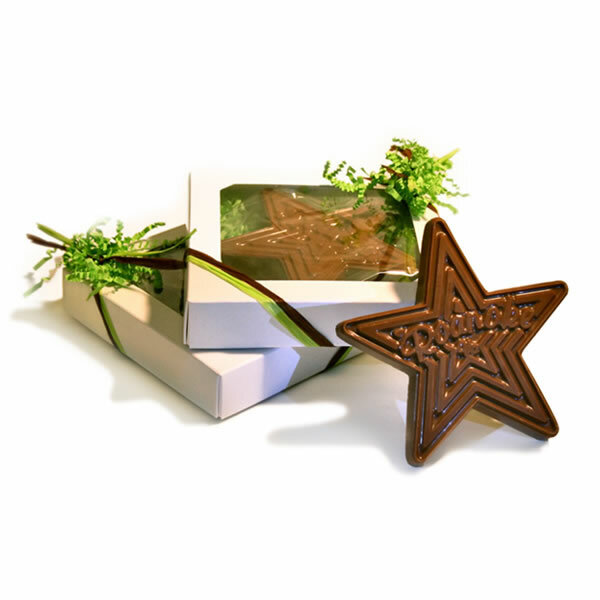 Our exclusive 5″ solid chocolate star honors the Roanoke landmark we all love! 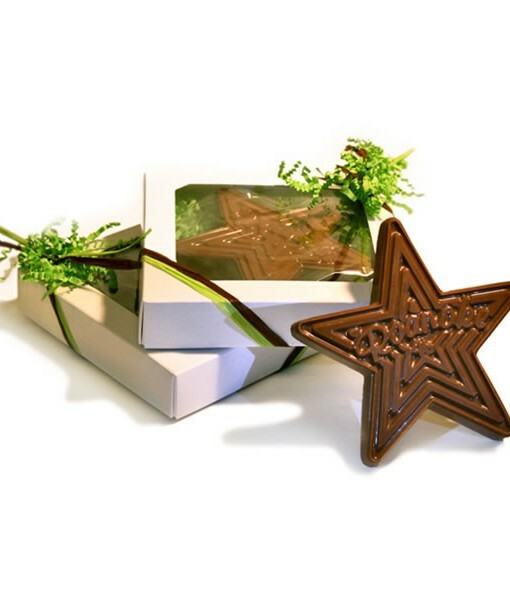 Each star is gift boxed and tied with ribbon.